Will San Luis Valley Republicans Have a State House Candidate on the November Ballot? 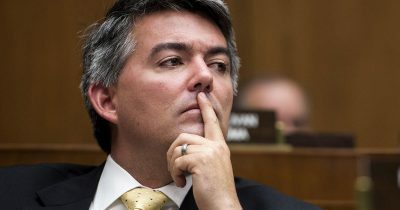 Southern Colorado Republicans appear to have lost an opportunity to field a candidate for a potentially winnable district, one that voted narrowly for Hillary Clinton two years ago. On April 13, the eve of Colorado’s state party assemblies, local party members, including State Sen. Larry Crowder (R-Alamosa) and former Secretary of State Gigi Dennis met at the Hyatt Denver Tech Center for Republican multi-county district assembly meeting with the goal of nominating one or more candidates for the primary. As reported by Colorado Politics that night, Scott Honeycutt and Zachary Deherrera were both nominated. Deherrera later dropped out and endorsed Honeycutt. Drake ascribed some of the delay and confusion of the meeting itself to a lack of preparation due to HD62 committee chair David Broyles having resigned ten days earlier. Broyles is an Alamosa City Councilman who resigned his Republican party leadership role after generating outrage when he posted “Republicans hate poor people” on the Alamosa GOP Facebook page. Honeycutt says he believes he will be on the ballot. He says he was assured that his paperwork issue will get sorted out. In the meantime, he’s certainly acting like a candidate. He attended the May 29 Alamosa Valley Courier candidate forum, which listed him as the Republican seeking the HD62 seat. According to the Secretary of State’s 2018 election calendar, “designation and acceptance forms must be filed no later than 4 days after adjournment of the party assembly.” April 27 was supposed to be the deadline “for the Secretary of State to deliver the Primary Election ballot order and content to county clerks.” However, due to legal challenges by U.S. Rep. Doug Lamborn (R- Colorado Springs) and Democratic candidate for Colorado Attorney General Brad Levin, the primary ballot wasn’t certified until May 3. 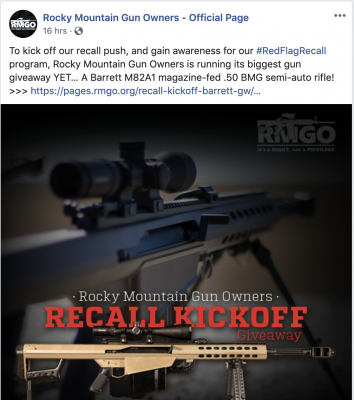 A week later on May 10, Marge Klein, the registered agent for Honeycutt’s campaign committee, emailed the SOS office asking it to reverse the termination request she had filed previously, upon being told he was no longer a candidate. The office replied that the campaign account had been reactivated, though its 2018 status is still marked “Inactive” on the SOS campaign finance database. The Honeycutt campaign continues to file weekly campaign finance reports. Klein said her understanding was that “his paperwork did not reach the SOS in time to get on the ballot but yet they held the ballot over supposedly so now he is on it.” She referred all additional questions to the Colorado Secretary of State’s office. In the meantime, however, deadlines continue to pass. 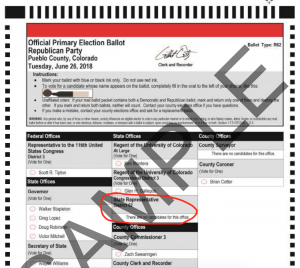 May 12 was the deadline for county clerks to mail UOCAVA ballots, for those Coloradans living overseas and active military personnel outside the state. Saguache County Clerk Trish Gilbert says her office has already printed all its ballots and they did not list a Republican candidate for House District 62. Their UOCAVA ballots have already been mailed to voters. Pueblo County Clerk Gilbert “Bo” Ortiz says that it’s his understanding that a party candidate must be on the primary ballot in order to be on the general ballot in November. All county clerks were required to have their primary ballots printed and in their possession by Friday, May 25, the first day voters may pick up a ballot in person. 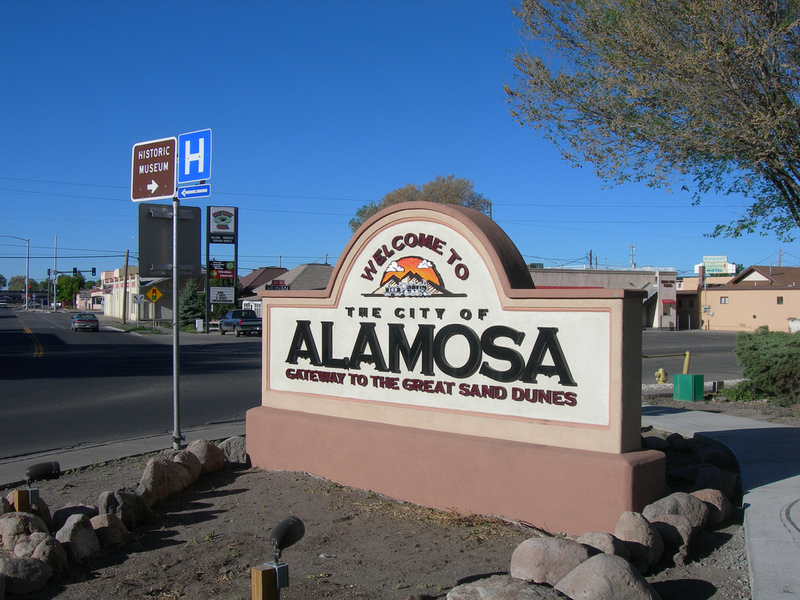 The reality of the election calendar means that Republican voters who attended the Alamosa Valley Courier’s candidate forum heard from a candidate whose name won’t appear on the ballot they are about to receive in the mail. So is he or isn’t he a candidate? The only thing we know for sure is there is no Republican listed for HD62 on the primary ballots in the counties that comprise the district. This story will be updated with any new information from the Secretary of State’s office. CORRECTION: A previous version of this article stated that President Trump “narrowly won” HD62. In fact Clinton won the district by four percentage points. Home › Forums › Will San Luis Valley Republicans Have a Statehouse Candidate on the November Ballot? This topic contains 0 replies, has 1 voice, and was last updated by Erik Maulbetsch 10 months, 3 weeks ago. 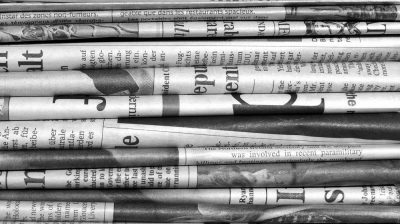 Posted a new article: Will San Luis Valley Republicans Have a Statehouse Candidate on the November Ballot?